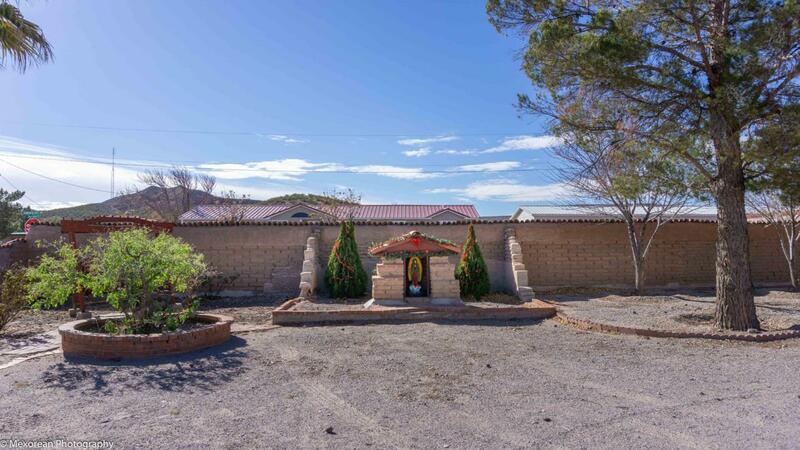 7041 sq ft Inn with plenty of comfortable living space on this 2+ acre property, mid way to Spaceport America, surrounded by an adobe wall with a welcoming high arched gate. It's a 5 bed, 3.5 bath Inn with plenty of secluded areas. A high ceiling foyer with an exit into a courtyard; home includes vigas, wood beams; latilla ceilings; both saltillo tile and wood floors giving the house a natural feeling. The thick adobe walls provide excellent thermal mass to even out daily temperature variations and reduce the need for heating & cooling. Large covered patio accented by a fireplace complete with outside cooking area perfect for entertaining! A bell tower with a spiral staircase has 2 rooms for those who would like that additional quiet space to read or paint that masterpiece! 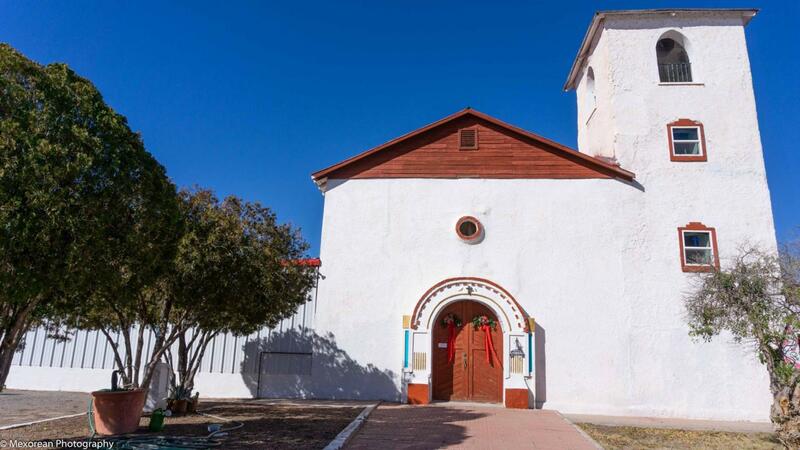 The casita in the back, with a hand carved door is perfect for visiting guests. 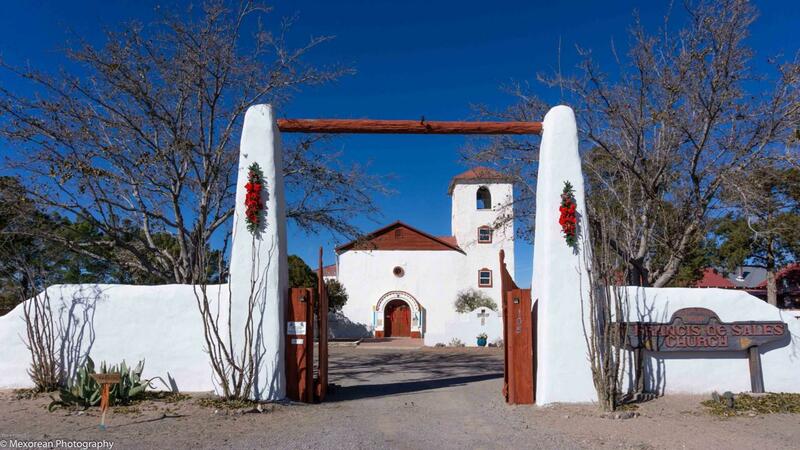 This is a must see restored historical property including RV access, an 800 sq ft warehouse and large covered carport. Call listing agent now!